Shapes. 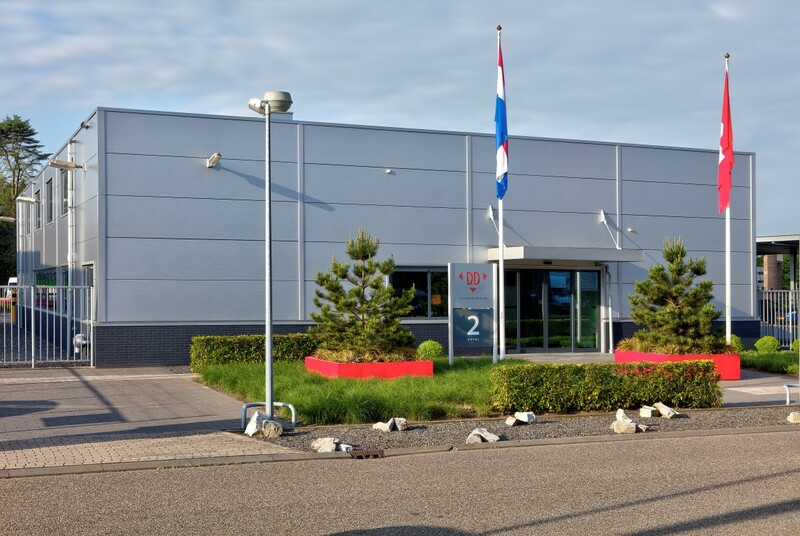 DD-Technologies | Dutch Diamond Technologies. The shapes we are currently able to produce are: brilliant, sphere, (spherical) anvil, prism, square, circle, cone and internal radius. Recently, we have had a new development in our company enabling us to produce monocrystalline products with unique dimensions. Instead of the usual maximum size of 8 millimetres we are now able to deliver discs of up to 30 millimetres. This opens a lot of new opportunities for our customers.